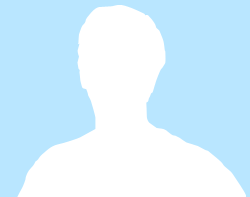 This listing was posted on ChopperExchange. The 2012 Harley-Davidson Sportster 1200 Custom XL1200C is a true Harley Sportster custom motorcycle, just a little fatter and a little more custom than the other Sportsters. The fat front tire wrapped around a 16-inch wheel gives it a cool custom look and offers nimble handling. Stylistic components including new rear lighting, chrome 5-spoke cast wheels, and an old school looking pull-back handlebar give the Sportster 1200 Custom motorcycle unique Harley-Davidson style with modern motorcycle functions. A two-up custom seat gives you just enough room to bring a passenger along on your journey. 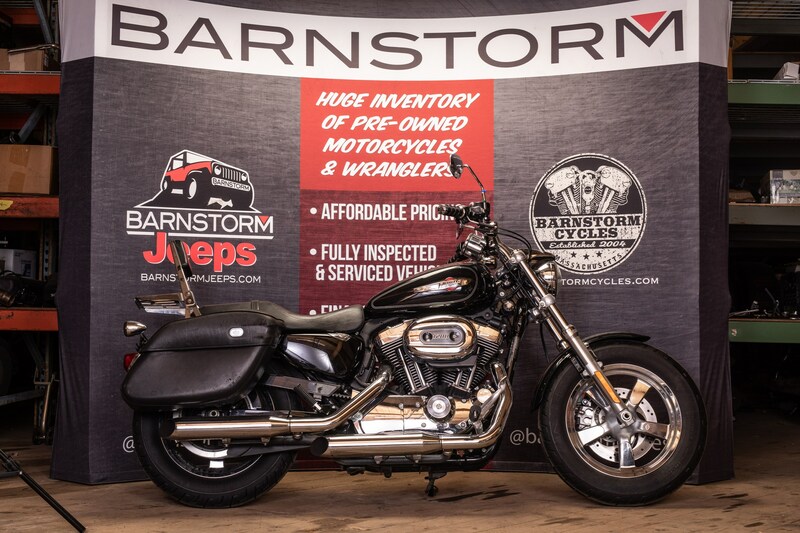 Why buy from Barnstorm?-Family owned dealership!-Small dealer feel with large dealer benefits!-Large Inventory of Motorcycles, Jeeps, and more!-Fully inspected and serviced vehicles!-We take trades if it's got a VIN trade it in!-Financing Available On-line Application on our website. 2012 Harley-Davidson® XL1200C Sportster® 1200 Custom is a Black 2012 Custom Motorcycle in Spencer MA. Find other listings by searching for 2012 in Worcester on Oodle Classifieds.